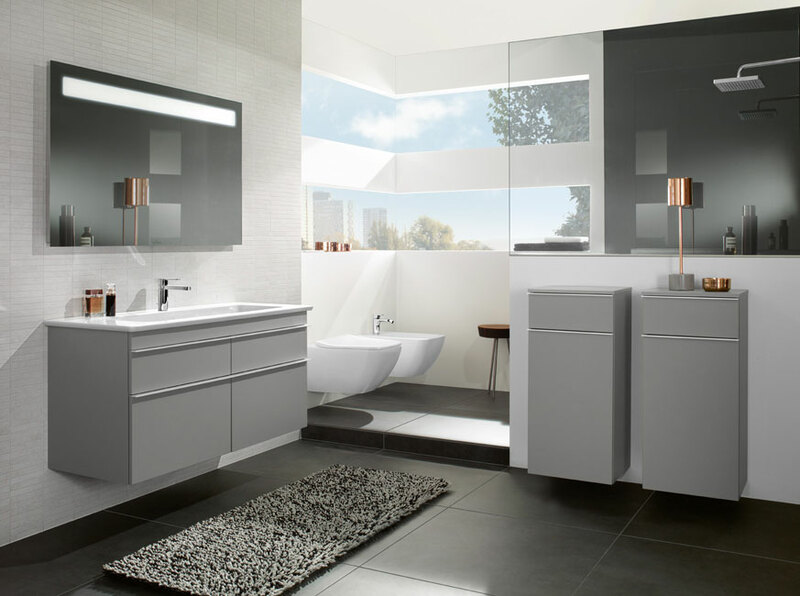 The new range from Villeroy and Boch offers a beautiful, aesthetically pleasing bathroom range that gives great options for customising your space. 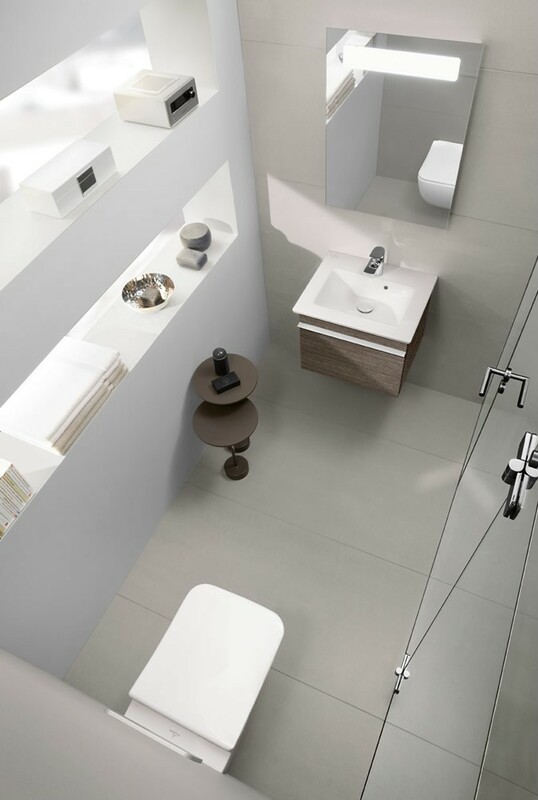 The Venticello range encorporates thin lines that bring out a light and modern feel to any bathroom. With numerous options for customising your space, Venticello offers a wide range of elegant pieces with multiple combinations possible. Elegant vanity units give both functionality and beauty to the room, finished off with a washbasin made from high-quality fired clay. The washbasins have wide rims with slimline edges, perfect for maximising space around the basin whilst still maintaining that strong style. There are several different options for you to choose from, with asymmetrical or centralised basins or even the choice of a double vanity basin- you really can tailor it to exactly your requirements. Concept can help you put your choices together and create a truly stunning bathroom, maximising on space while maintaining functionality for a luxurious, beautiful sanctuary which will energise you in the mornings and relax you in the evenings. Perfect for luxurious new builds, the modern, angular designed toilets and bidets can be either wall mounted or free standing. The ultra slim toilet seats have an elegant, modern design and are soft closing, with a quick release function. The bidets are equally as aesthetically styled, with a contemporary finish that will look good for years to come. Concept can design the perfect, sophisticated layout for your bathroom to ensure optimal use of the space and design that luxurious feel to the bathroom. We can help you create the perfect environment to enhance wellbeing and rejuvenation, using latest textures, colours and products. There a range of finishes and colours in the Venticello range to choose from, varying from Glossy Grey and Terra Matt to Oak Graphite and Elm Impresso, with something to complement any colour scheme. This entry was posted in Luxury Bathrooms, New Products, Villeroy & Boch and tagged Venticello Range, Villeroy & Boch. Bookmark the permalink.